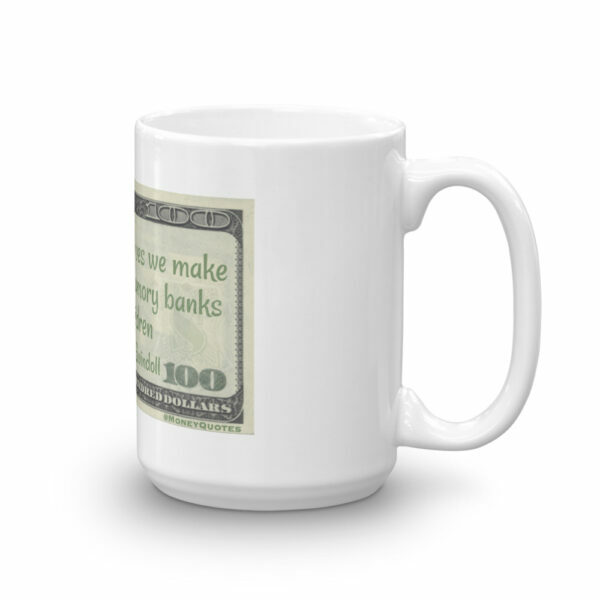 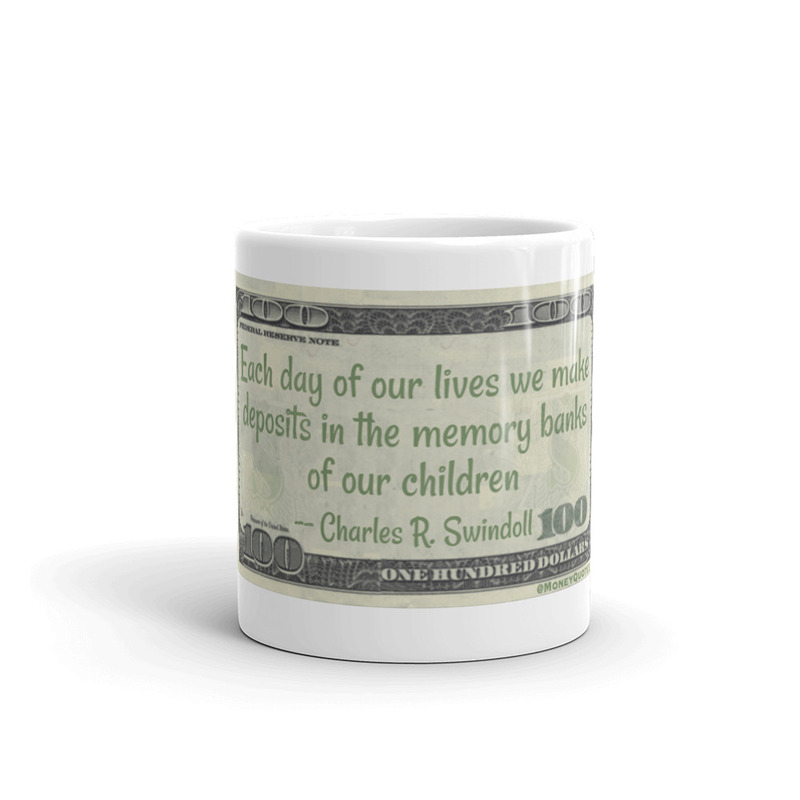 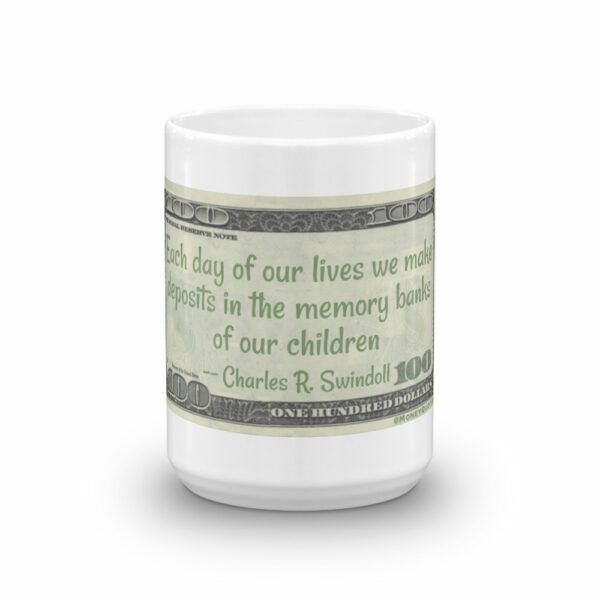 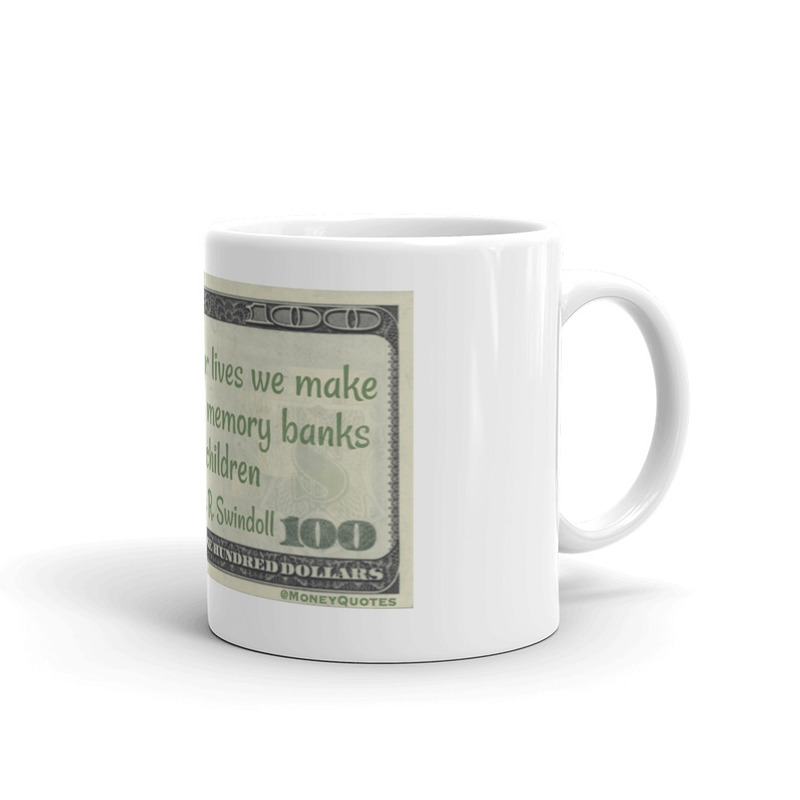 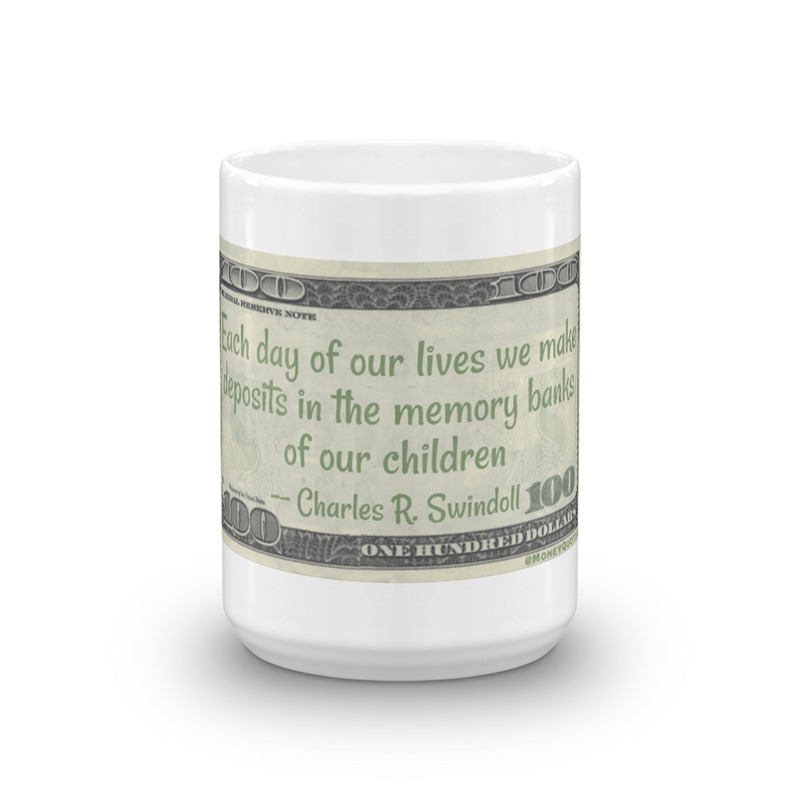 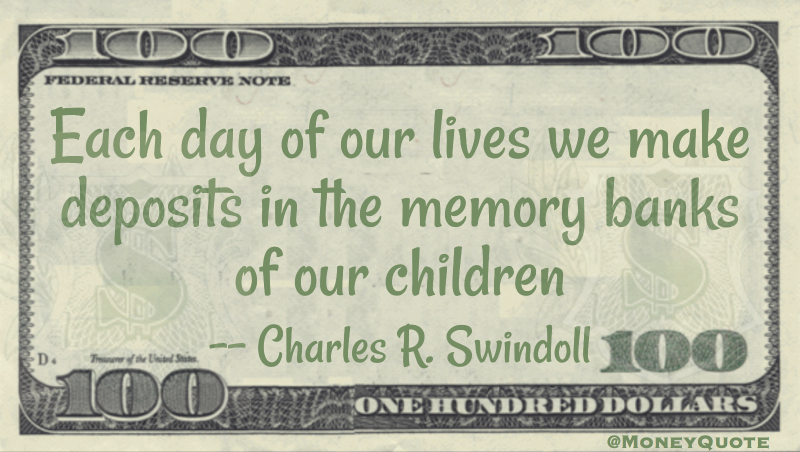 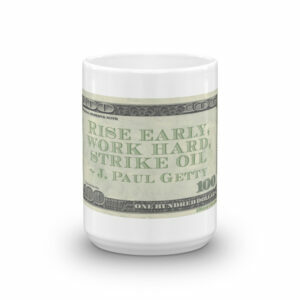 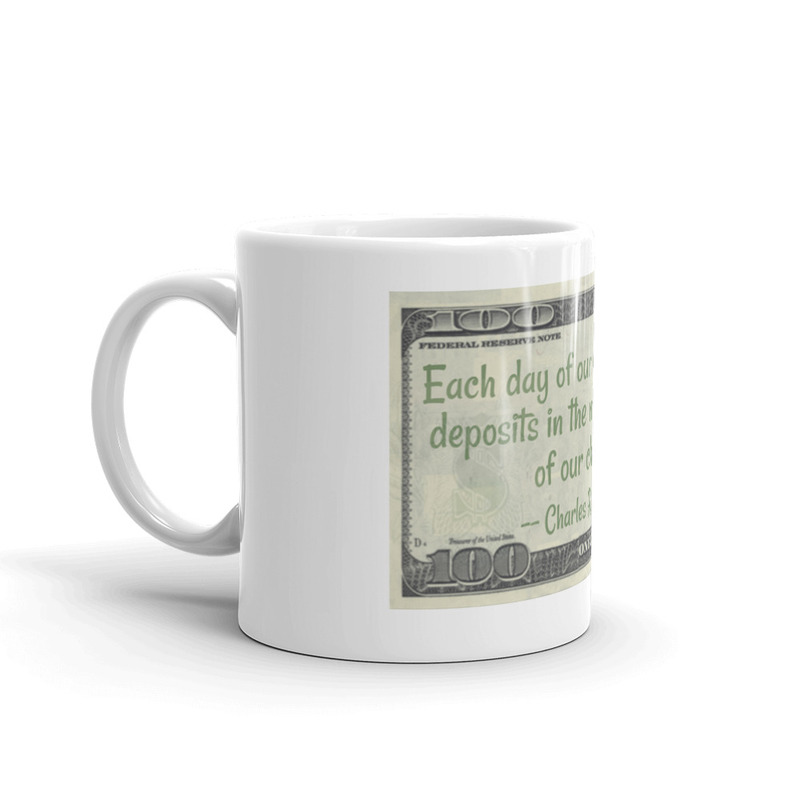 Each day of our lives we make deposits in the memory banks of our children — Charles R. Swindoll quote on your mug. 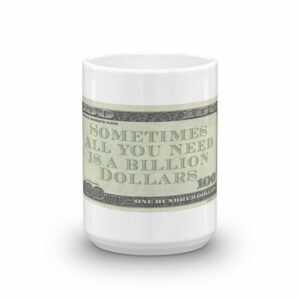 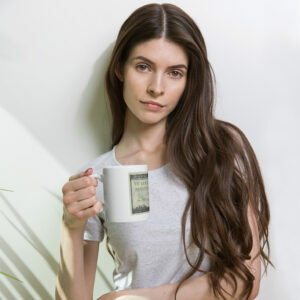 Whether you’re drinking your morning coffee, your evening tea, or something in between – this mug’s for you! 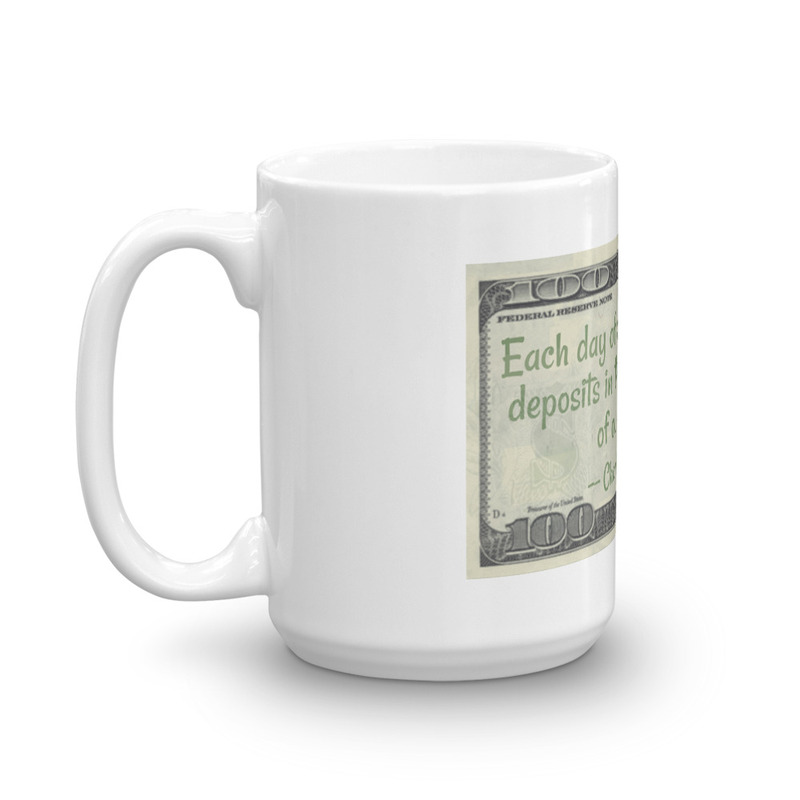 It’s sturdy and glossy with a vivid print that’ll withstand the microwave and dishwasher.